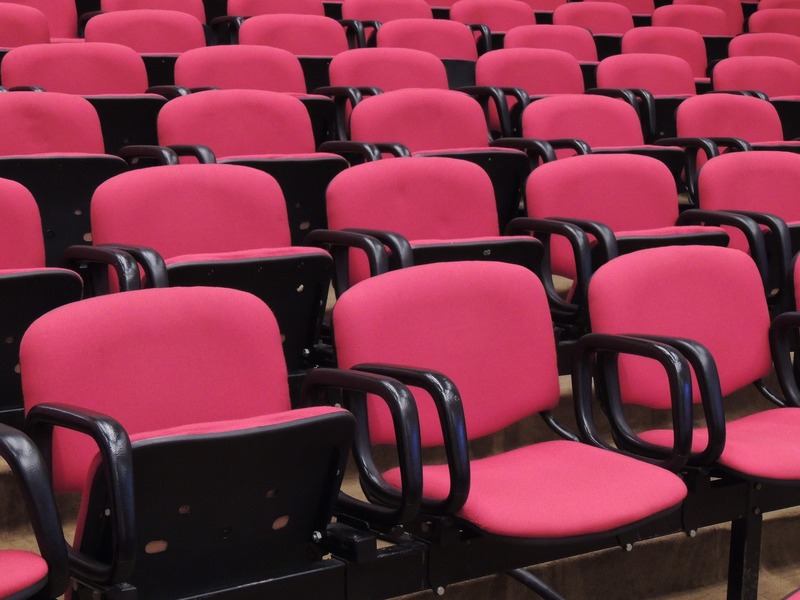 You can lay all the necessary groundwork, and make all the necessary plans, for the world’s best conference—but if nobody actually shows up for it, all your effort is for nothing. And taking an “If I plan it, they will come” approach to your conference simply won’t work. 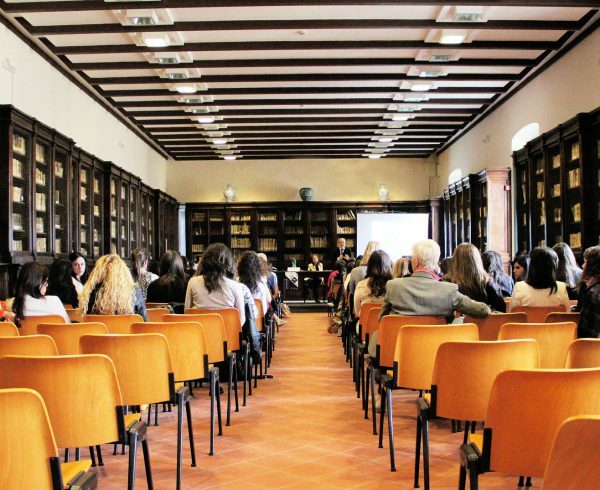 As with anything else you do, a little bit of promotion is needed to get the word out, to attract the best kind of attention for your seminar or event. 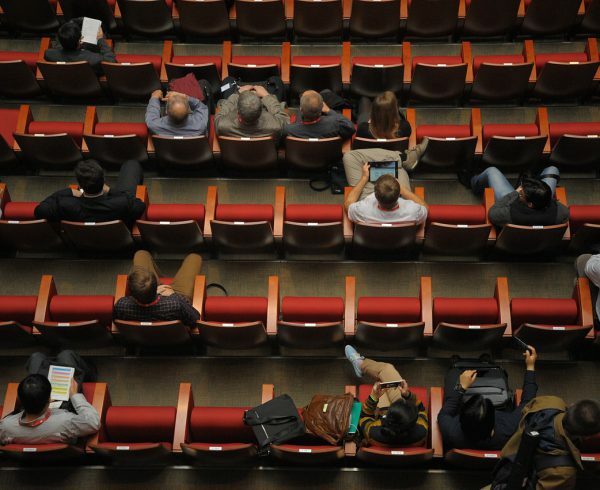 So when you’re planning a conference, how do you ensure that people show up for it? 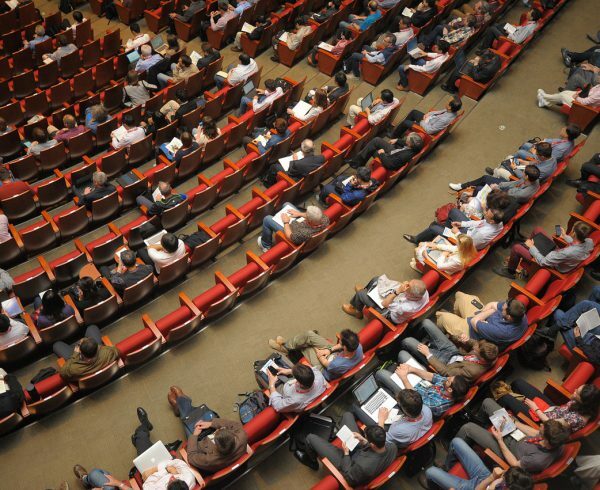 Let me provide you with just a few tips on basic conference promotion. Harnessing the power of social media is a no brainer; the question is, how do you do it effectively? To begin with, make sure you’re using the right platforms. Twitter and LinkedIn are the two big ones for professionals, and I’d probably recommend Facebook, too. Meanwhile, most professional conferences don’t really need Snapchat coverage. Establish a hashtag for your conference—something fairly short and easy to spell—and start using it on all Facebook and Twitter posts. Encourage others who are attending the conference to do likewise. Create content that people will want to share on social media—not just ticket/registration info, but summaries of the content, profiles on the speakers, supplemental materials, etc. Be sure your conference website has social sharing buttons, making it really easy for people to connect with your conference online. Social media alone isn’t enough, and one thing I’d recommend for all conference promoters is using email marketing. 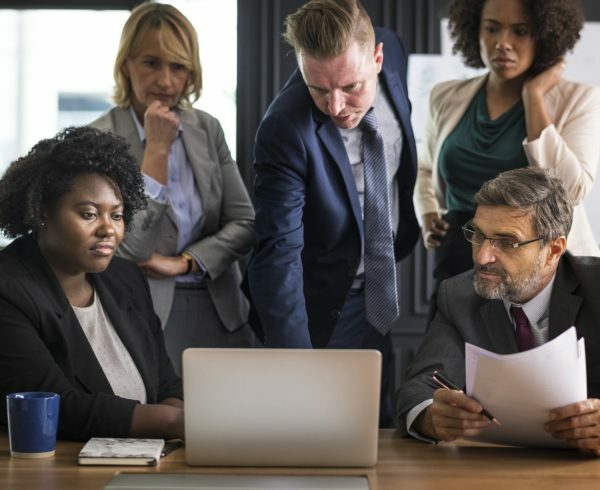 Connect with the people on your email list using a catchy subject line—one that immediately conveys the value of your conference. An email marketing program like MailChimp can be great, too, as you can really make your email message look nice, include plenty of easy-to-spot links, etc. Composing a message that comes across as personal, and including a strong call to action, are also recommended. One more thing: Write a press release, and distribute it through online newswires such as PR Newswire. This will get you some good Google traction, if nothing else. Though PR marketing isn’t as fashionable as it used to be, it’s still invaluable when you have an actual event to promote. 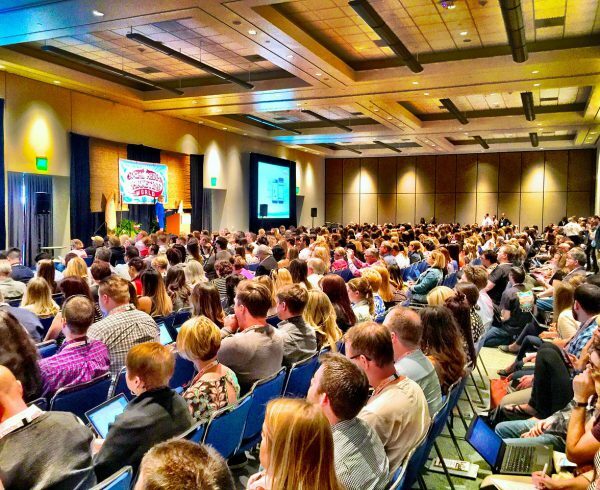 The bottom line: Remember that if you want people to show up to your conference, you’ve got to be proactive in generating buzz—and there are a number of good ways to do so.